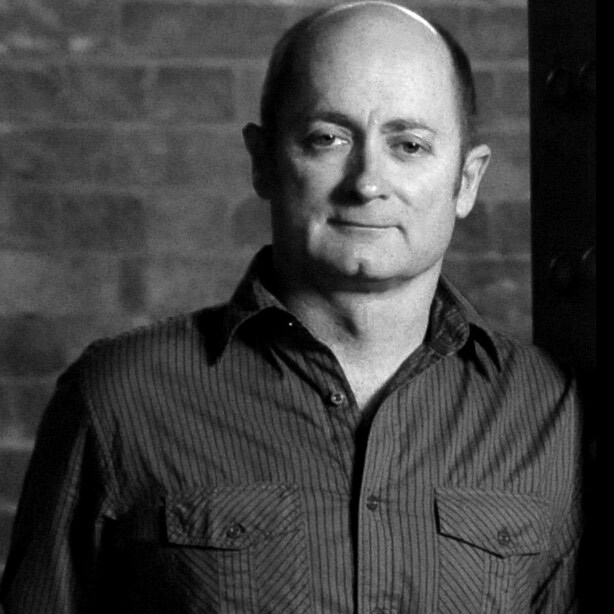 Dave Faulkner is a rightly considered to be Australian musical royalty. The Hoodoo Gurus frontman and member of Persian Rugs, The Victims and other rock bands is a funny and articulate character who knows a lot about music. He’s a songwriter of immense achievement, having penned some of this country’s best-loved hit records. He is also The Saturday Paper’s music critic, where his insightful, considered and intelligent reviews have placed him at the vanguard of Australian rock writers.